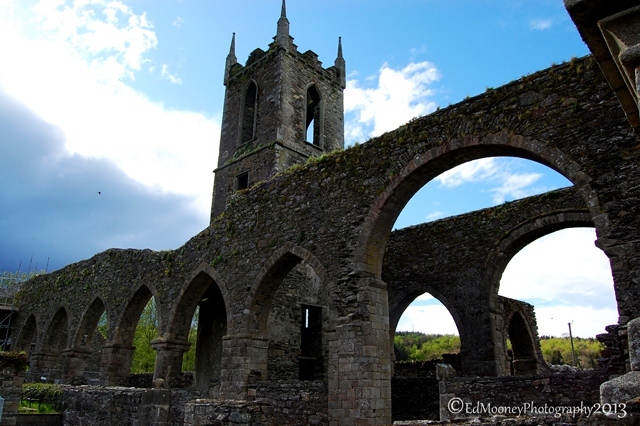 About: This is an excellent portfolio of photographs and accompanying textual detail relating to Baltinglass Abbey. Most of the pictures are in the trademark monochrome style of the photographer, Ed Mooney, which gives a very atmospheric feeling to the images. Please visit Ed’s original blog to view the complete set. 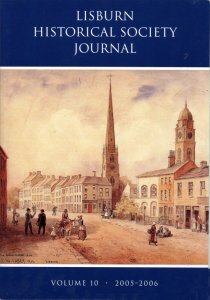 Publisher / Place of Publication: Lisburn Historical Society / [Lisburn, Co. Antrim, Northern Ireland]. 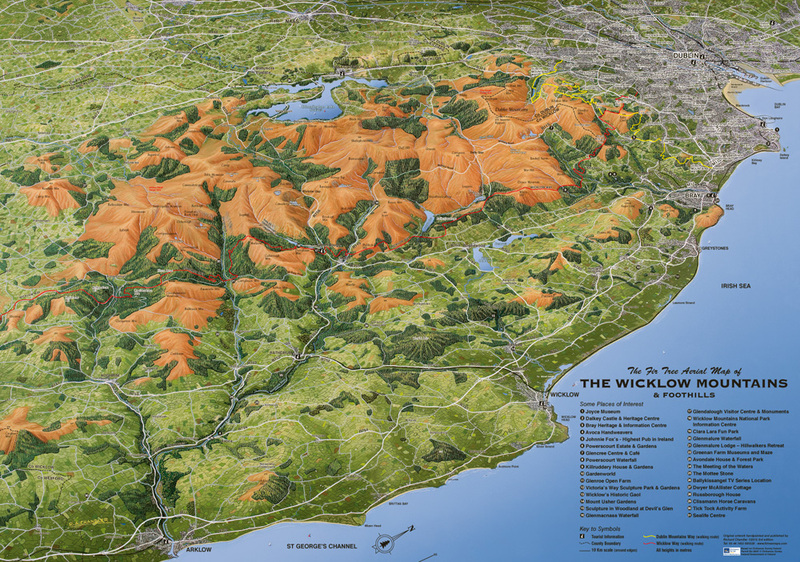 About: An article that gives a brief history of the Blessington Estate which extended to around 17,000 acres and included 36 townlands in West Wicklow and Kildare. 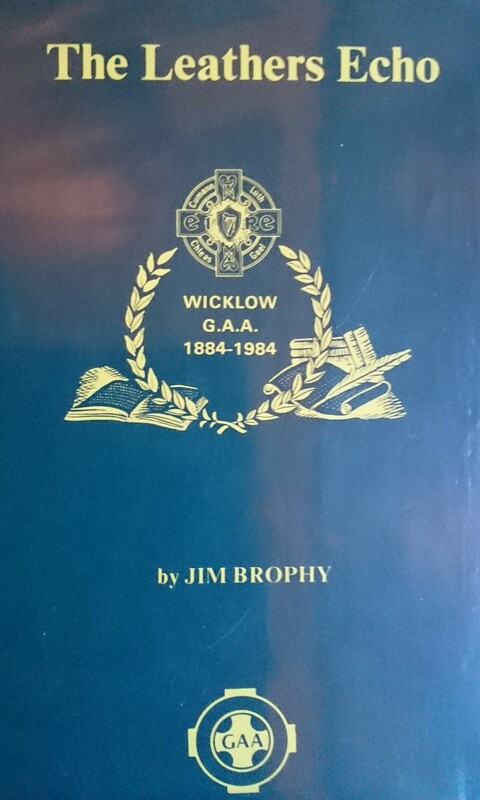 In particular, the author traces the connection between the estate and the Hill Family of Hillsborough, Co. Down. This family were more commonly known as the Downshires. Extra #1: Includes two illustrations. Extra #4: Link to the Table of Contents of this journal and read the full text of this article online. Hat-Tip: To the website Lisburn.com for hosting this journal and making it freely accessibility online. Journal Information: Irish Lives Remembered: Genealogy Magazine, Issue 23, pp. [26-32], edited by Eileen Munnelly. About: Lisnavagh is located at the foot of the Wicklow Mountains just over the border in County Carlow. In this article, best-selling author, historian and TV presenter, Turtle Bunbury, traces his family back through the centuries. It should be noted that the magazine in which this article appears is published online only. It is free to download (see link below) and will be of interest to genealogists and family historians everywhere.